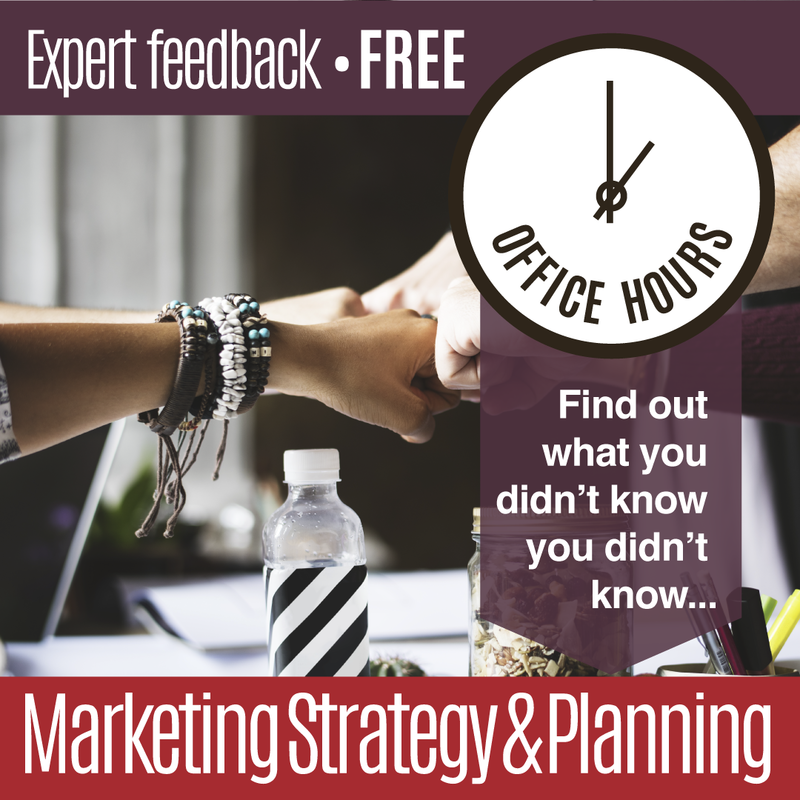 You can book a free, one-off, 45 minute Office Hour session with Marketing On Demand to find out what you didn't know about Sales and Marketing matters to grow your business. 3. Get practical guidance on how to make your marketing activities as effective as possible. Marketing on Demand exists to help business owners make better marketing decisions. Whether you need help formulating your strategy, planning what marketing you need, or putting it into action, we can help. It’s like having your very own marketing team on tap where you get to choose what help you need, when you need it. You only pay for what you use, and you aren’t tied in to service contracts. Our mission is to build your marketing capability so you can make better marketing decisions. The more you understand marketing, the more successful you’ll be. That’s why we focus on giving you the support you actually need, whether that’s coaching, training, consulting or extra hands on deck to make things happen. Lillian is an experienced marketing specialist, qualified leadership coach and co-founder of the designer pet accessories brand Animal Outfitters. Her unique strength is her mix of marketing experience. With a career spanning marketing leadership in large global organisations, to the hands-on marketing of her own e-commerce start up - she's taken those rigorous marketing concepts from big business and applied them to a start-up environment. Because she has hands-on experience tackling marketing challenges every day, chances are she knows what you’re going through and can help. Add her leadership coaching experience to the mix and you've got a business partner who helps you uncover what success looks like, and how to achieve it. Lillian created Marketing on Demand because she believes business owners should have access to the right expertise and information to make good business decisions, and get the most out of their marketing. 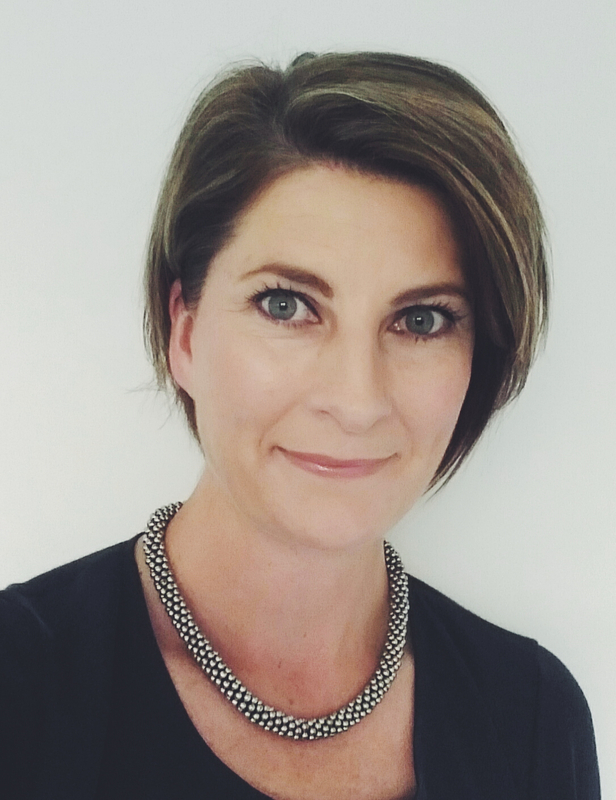 She also volunteers her time to Business Mentors New Zealand as a specialist marketing mentor. Disclaimer: The information and advice you receive from Marketing on Demand is general information only and has been prepared without taking into account your personal circumstances. You should seek professional advice before acting on any material. While all reasonable care is taken in the preparation of any information, to the extent allowed by legislation Marketing on Demand accepts no liability whatsoever for reliance on it.